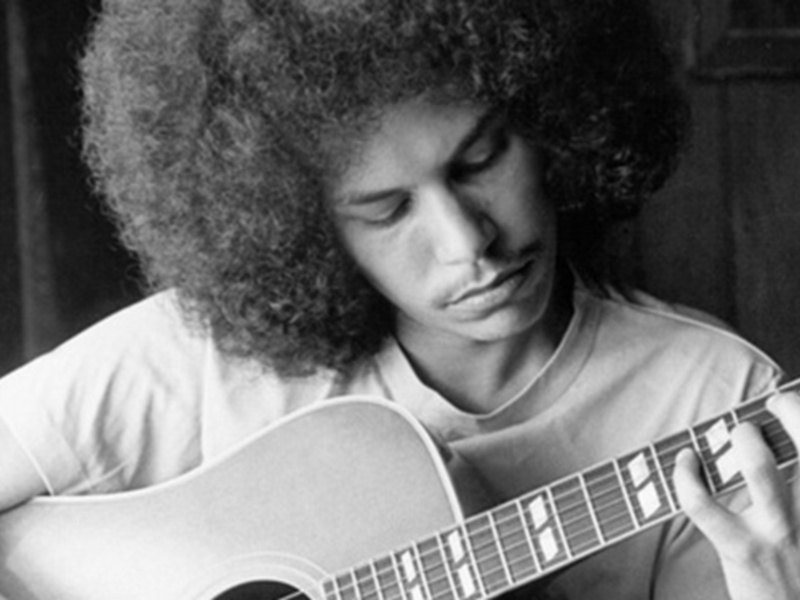 Born in Los Angeles, California as Johnny Alexander Veliotes Jr., Shuggie Otis is a legend among the legends. As an important figure in the history of rock 'n' roll in the '70s, Shuggie Otis landed at #5 on the Billboard Hot 100 charts in 1977 for his song "Strawberry Letter 23." Musical icons, such as BB King, have been quoted claiming Otis was his "favorite new guitarist" and artists like Frank Zappa have collaborated with the adorned R&B rocker. Take a listen to this important piece of musical history.